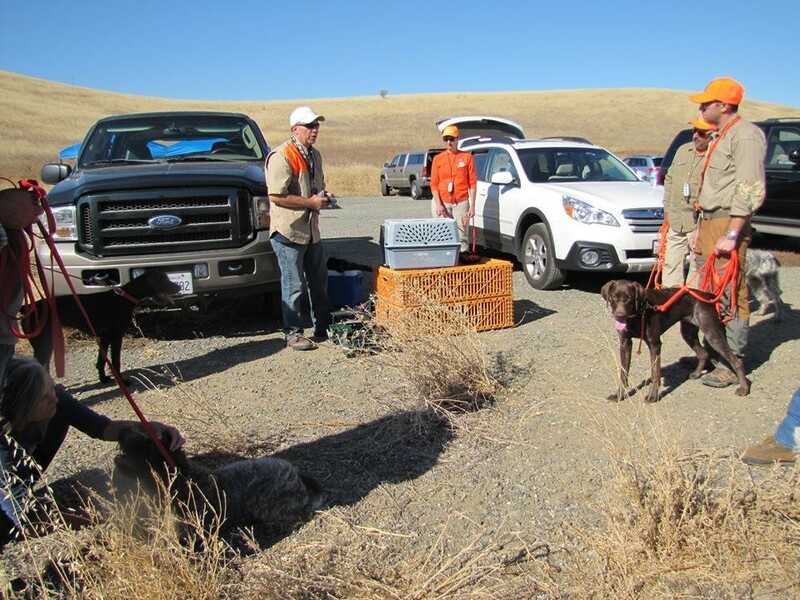 We are standing members of the AWPGA, NAVHDA, AKC, WPGC of Northern CA, Treasure Valley NAVHDA Chapter, NorCal NAVHDA Chapter, Great Central Valley NAVHDA Chapter and many other wildlife foundations. 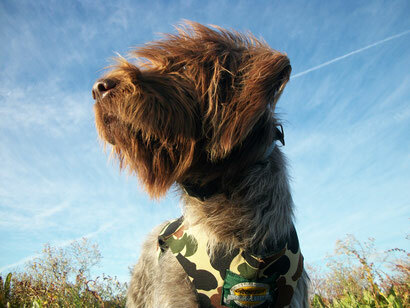 We believe in promoting the natural hunting abilities Eduard Karel Korthals originally developed so many years ago. 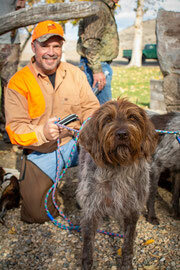 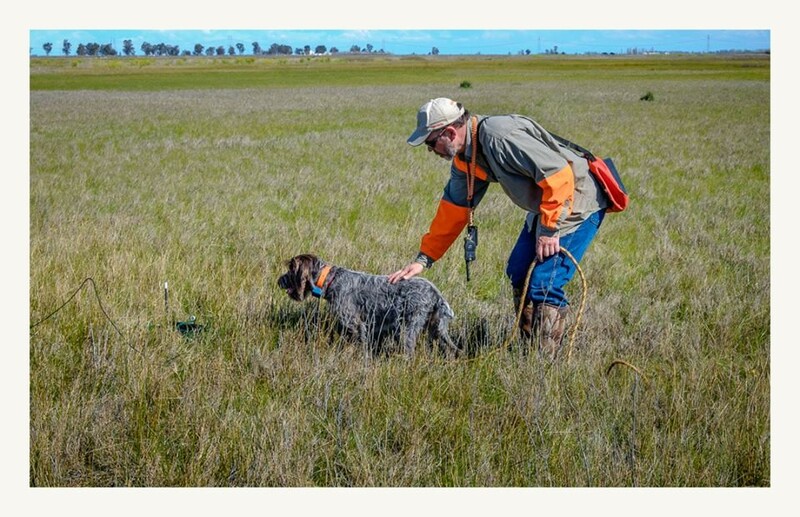 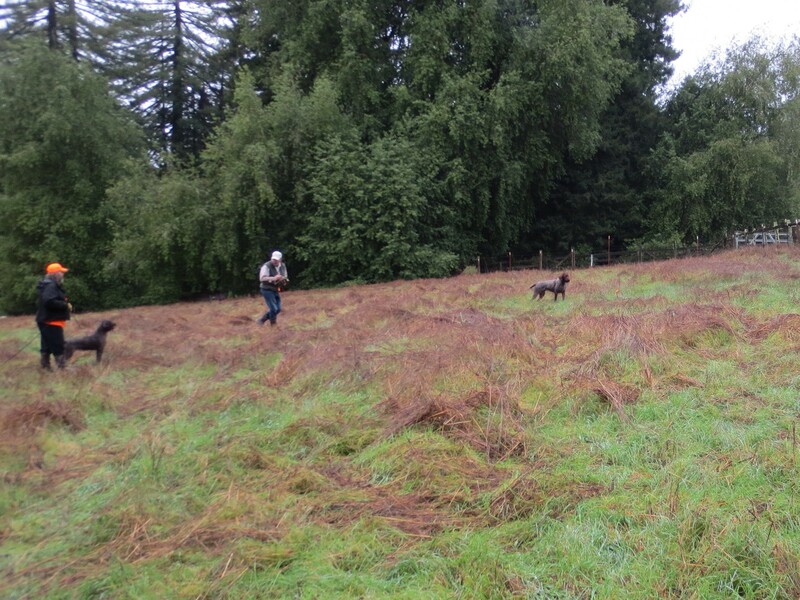 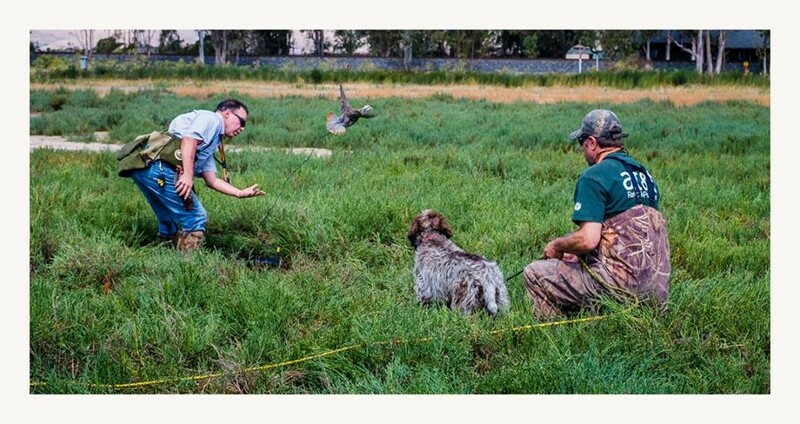 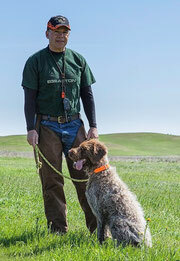 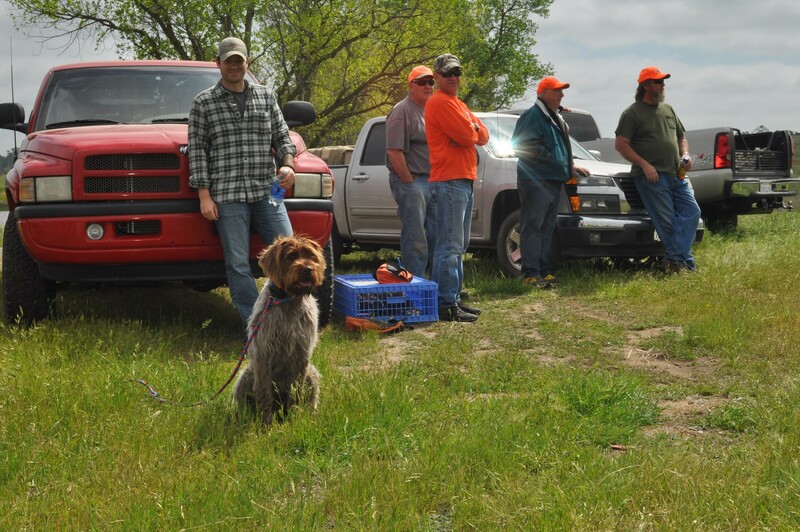 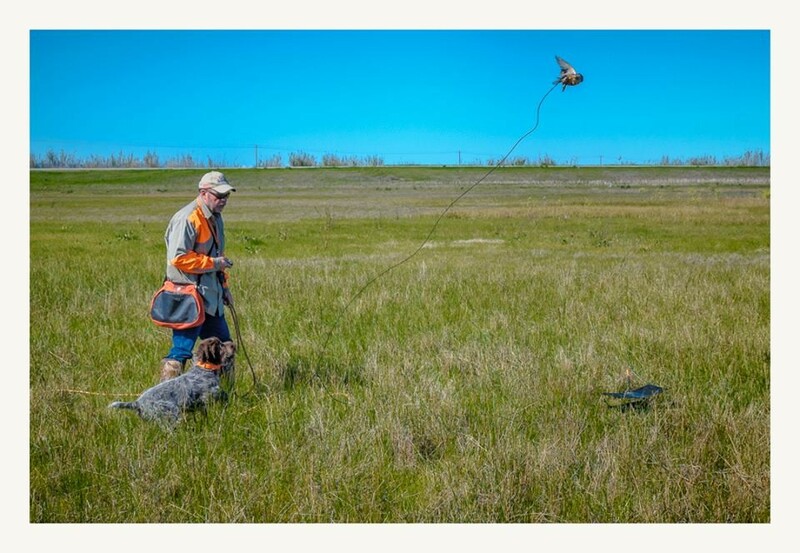 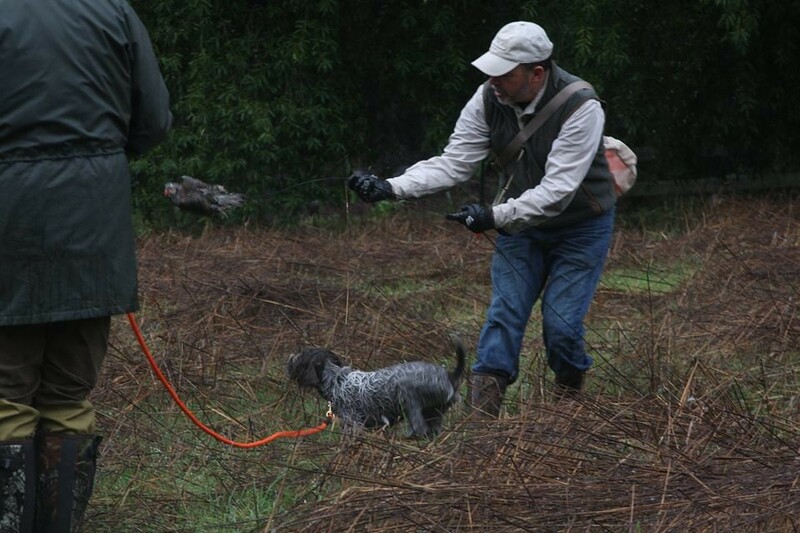 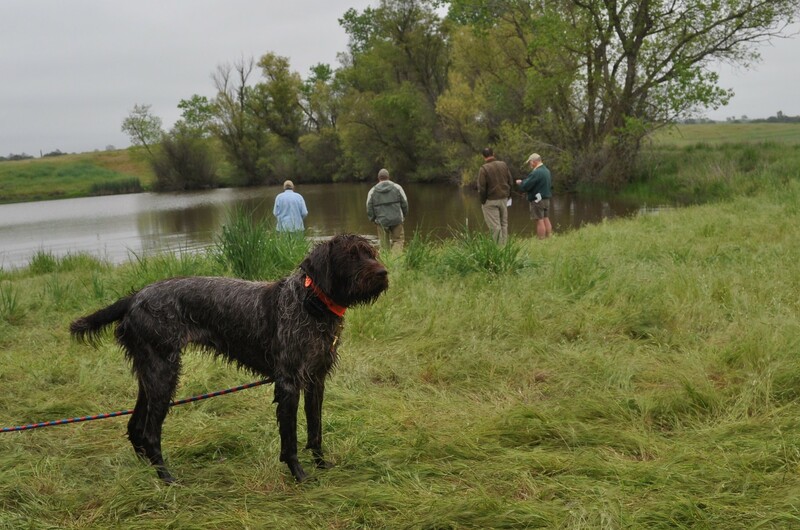 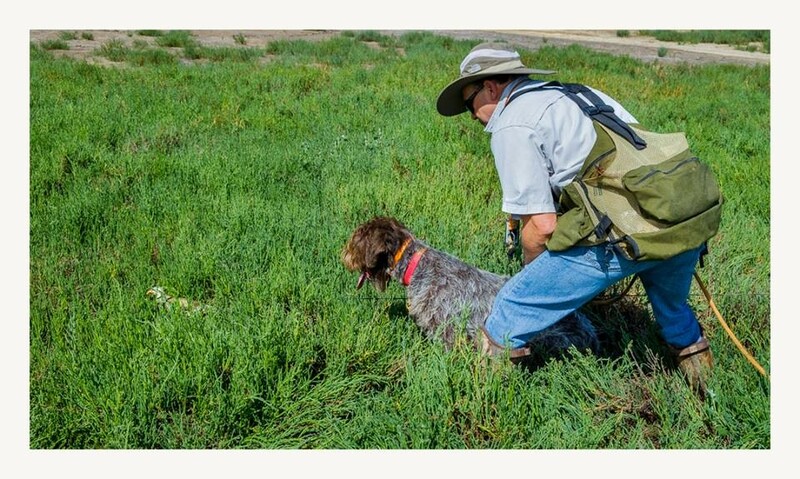 We conduct training days and guided hunts for many different organizations. 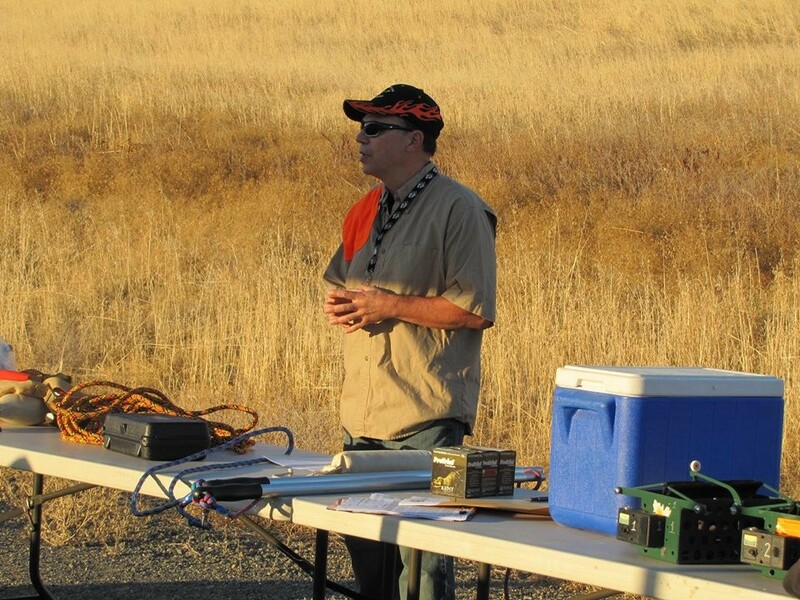 George was the Vice President of the WPGC of Northern CA and one of the founding members. 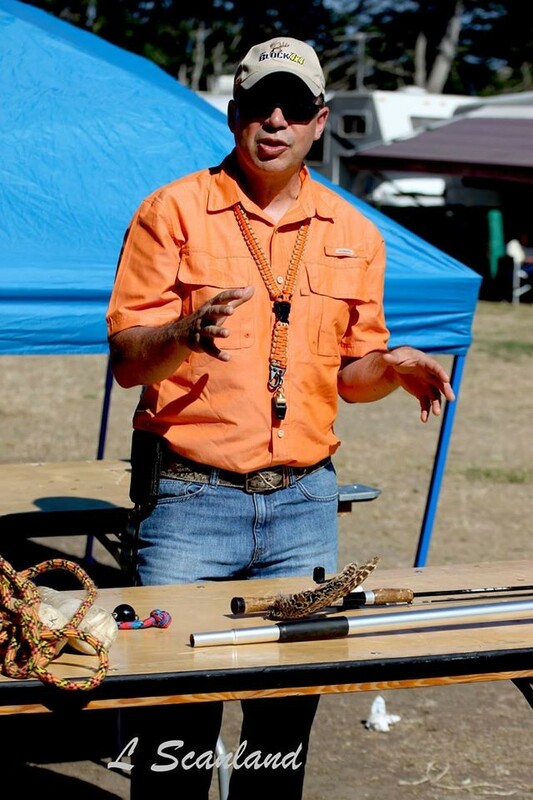 George was the AWPGA Western Region Field Committee Representative. 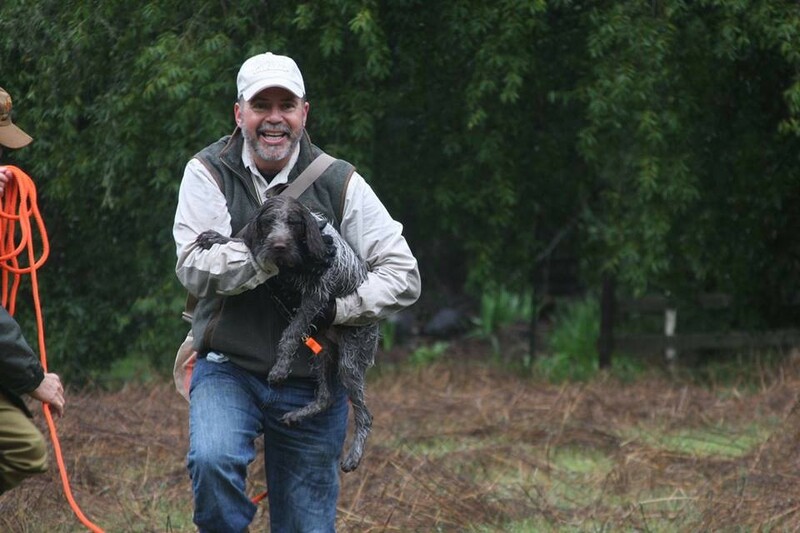 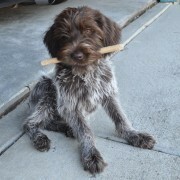 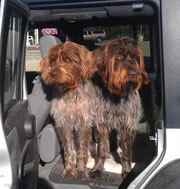 George has been the NorCal NAVHDA Chapter president.